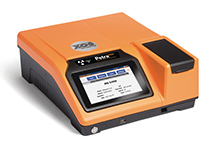 Elemental Analysis | Lazar Scientific, Inc.
XOS delivers breakthrough elemental analysis solutions for the petroleum industry. 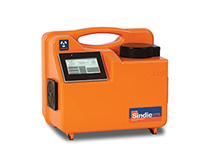 Innovative x-ray fluorescence technology powers the detection and precision capability of these analyzers. 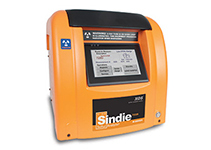 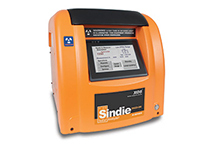 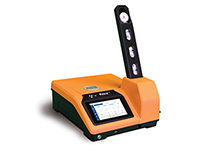 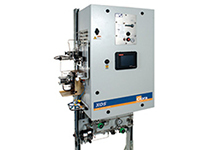 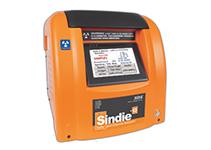 The analyzers ease-of-use and reliability enable their operation in tough environments from mobile vans, to refineries plants and pipeline terminal.